Potassium Chloride (KCl) is a metal halide salt composed of potassium and chloride. It is odorless and has a white or colorless vitreous crystal appearance. The solid dissolves readily in water and its solutions have a salt-like taste. 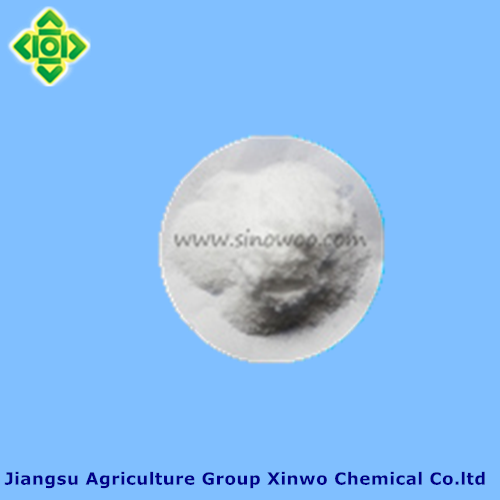 KCl is used as a Fertilizer, in medicine, scientific applications, food process in. Character: It`s colorless prismatic crystal or cube crystal or white crystalline powder, odorless ,tasting salty. Usage: It can be used as nutrition supplement, salt substitute, gelling agent, yeast food, condiment, pH control agent, tissue softening agent and so on. 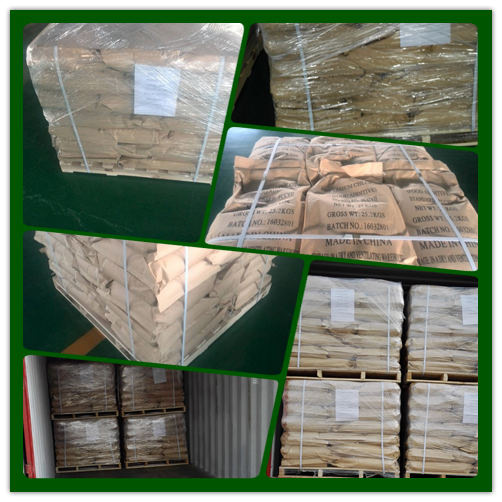 Packing: It is packed with polyethylene bag as inner layer, and a compound plastic woven bag as outer layer. The net weight of each bag is 25kg. Storage and Transport: It should be stored in a dry and ventilative warehouse, kept away from heat and moisture during transportation, unloaded with care so as to avoid damage. Furthermore, it must be stored separately from poisonous substances. Looking for ideal Potassium Chloride Food Grade Manufacturer & supplier ? We have a wide selection at great prices to help you get creative. All the KCl are quality guaranteed. We are China Origin Factory of CAS 7447-40-7. If you have any question, please feel free to contact us.